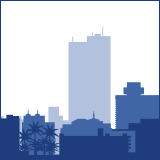 Duke Alums Engage 2019 - Join Area Dukies to Volunteer! Come join fellow Arizona Blue Devils to volunteer! 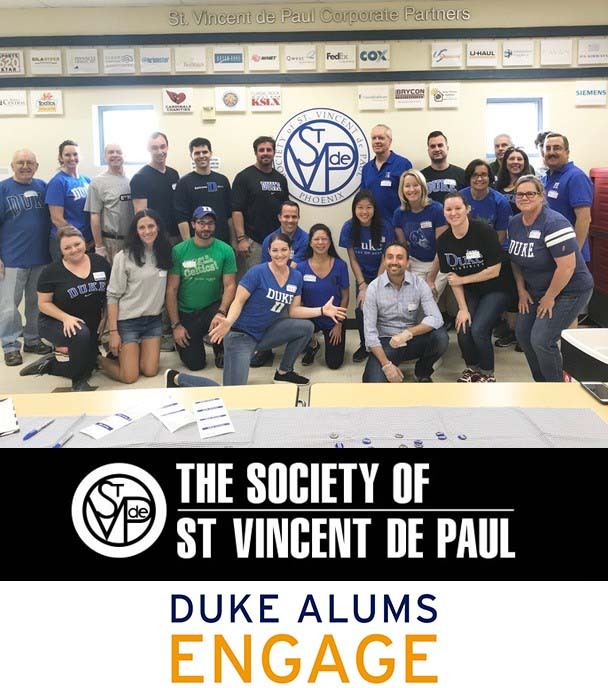 Duke Arizona returns to the Society of St. Vincent de Paul to serve our community during Duke Alums Engage Week 2019. Families are welcome. Children 9 and up can work in the garden if they are accompanied by a parent. This will be a fun opportunity to meet local Duke alumni while helping our shared community. We look forward to seeing you there!